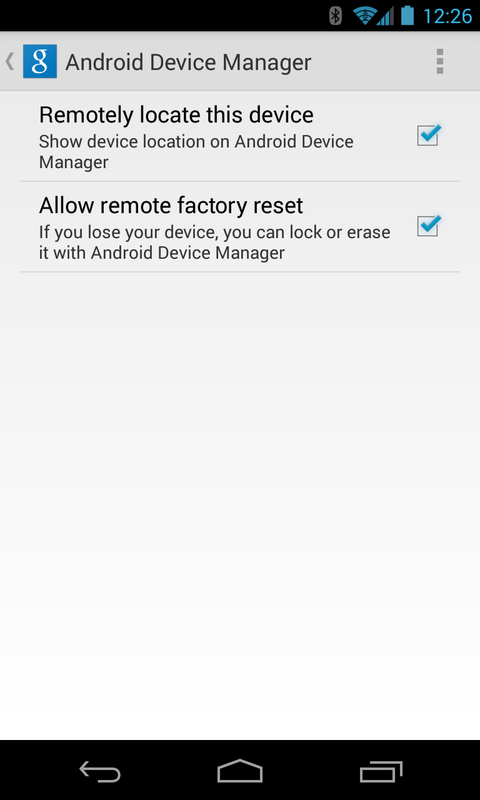 This feature is available only for pro users. 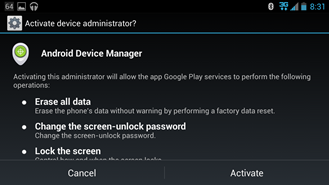 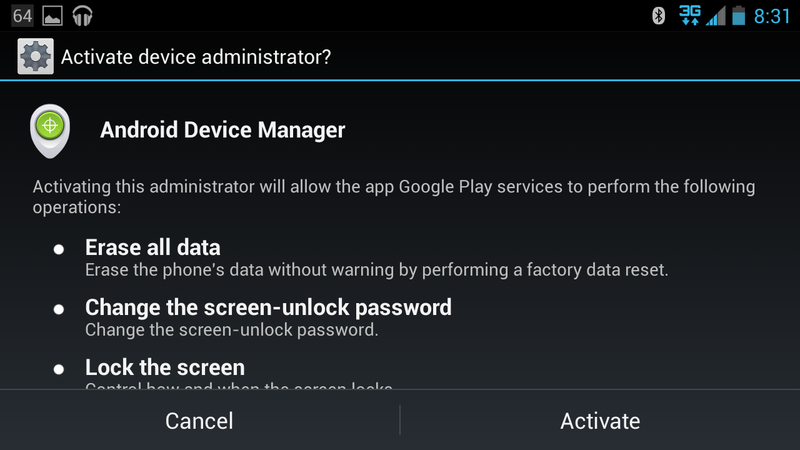 It's a simple fix: just check the version number of your Google Play Services app (it seems to be affecting both 4.0.30 and the slightly newer 4.0.31), then check the Device Administrators section of your Security settings page. 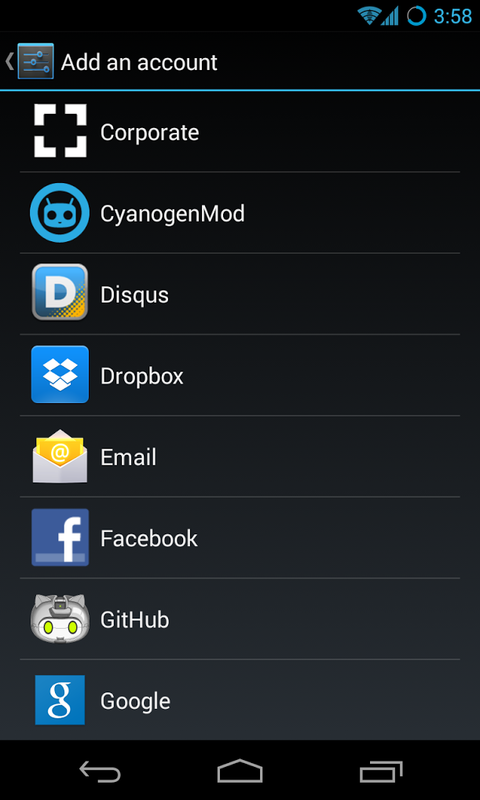 The developers at CyanogenMod never seem to sleep these days. 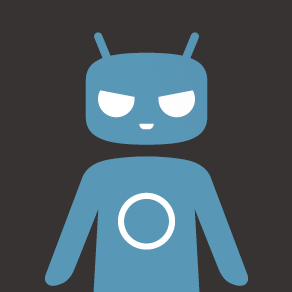 After publishing the first Android 4.3 nightlies a few weeks ago, the long-promised CyanogenMod Accounts feature is being enabled on new builds starting tonight. 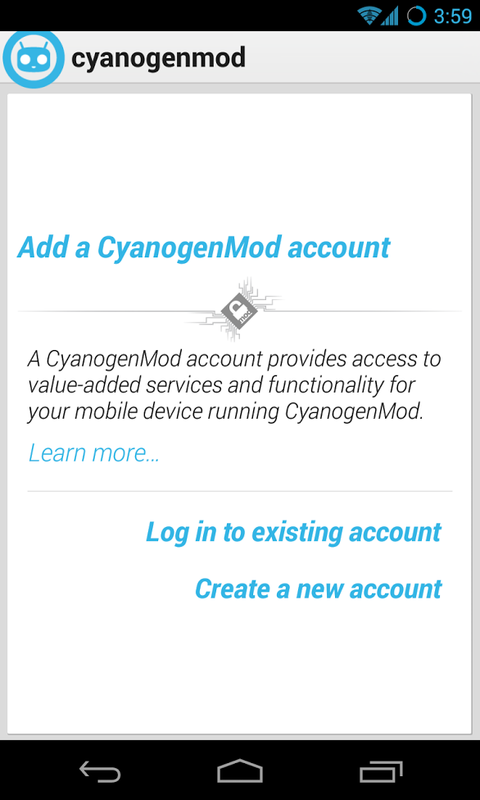 This adds an option for an official CyanogenMod account in the Accounts section of the Settings page (right next to Google, Facebook, Dropbox, et cetera). 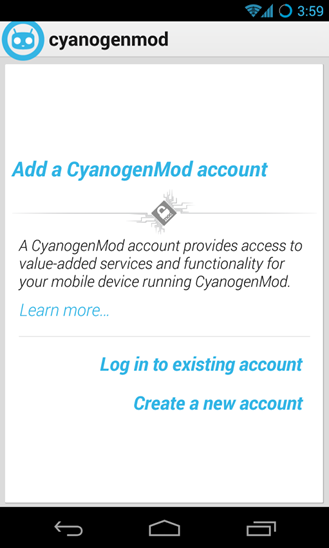 Users can create a new CyanogenMod account right from their phones or tablets and access it from the official Account page on the CyangenMod website. What does a CyanogenMod account do for you? 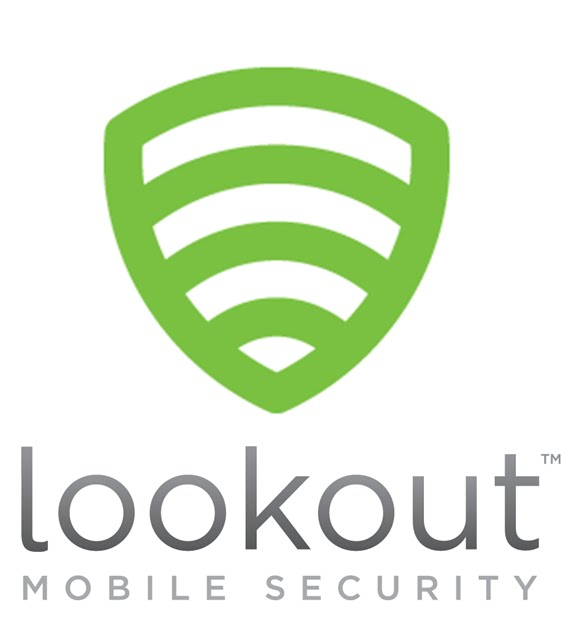 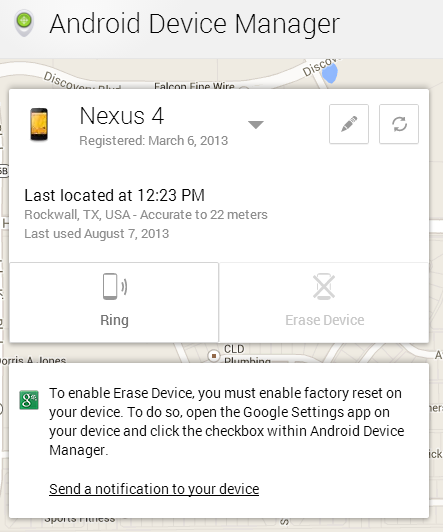 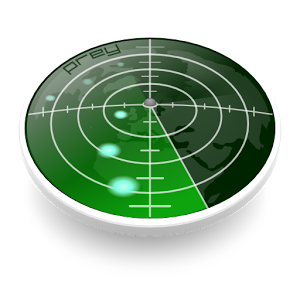 It lets you locate your CM-equipped device remotely with a "find my phone" function enabled on the website. 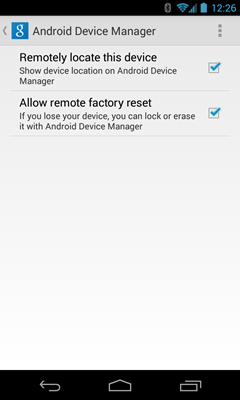 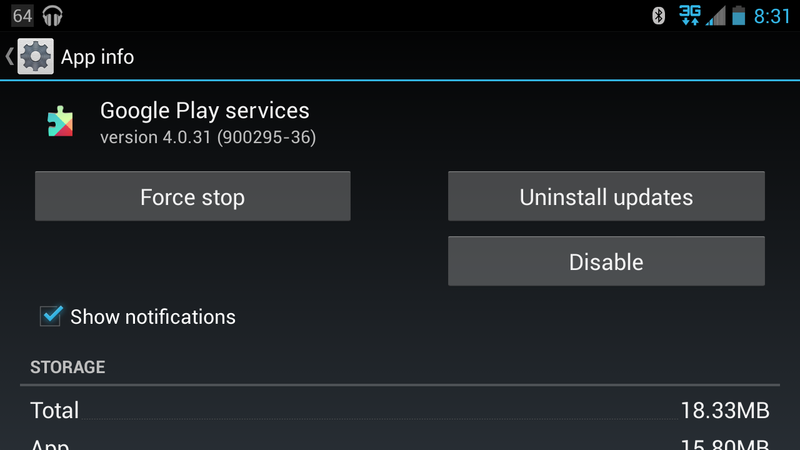 While locating and ringing your devices should be enabled by default, remotely wiping them requires the feature to be activated within Play Services. 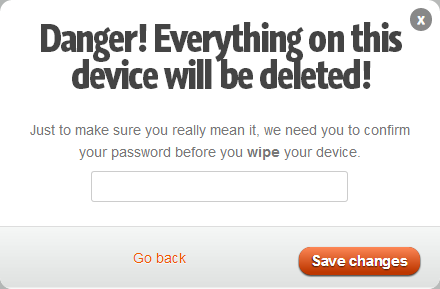 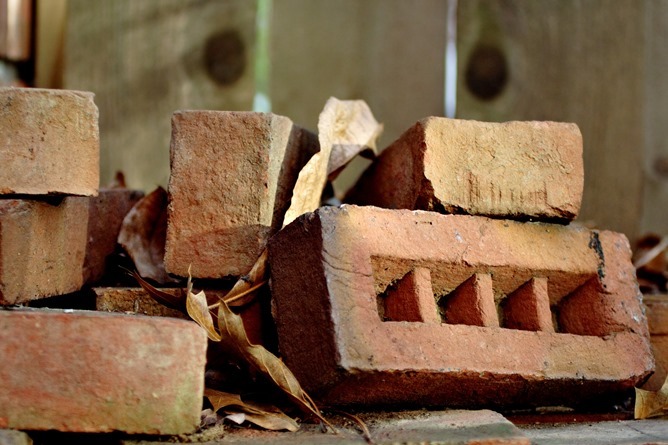 Past that, it's pretty cut and dry – head here in your browser to give it a shot.